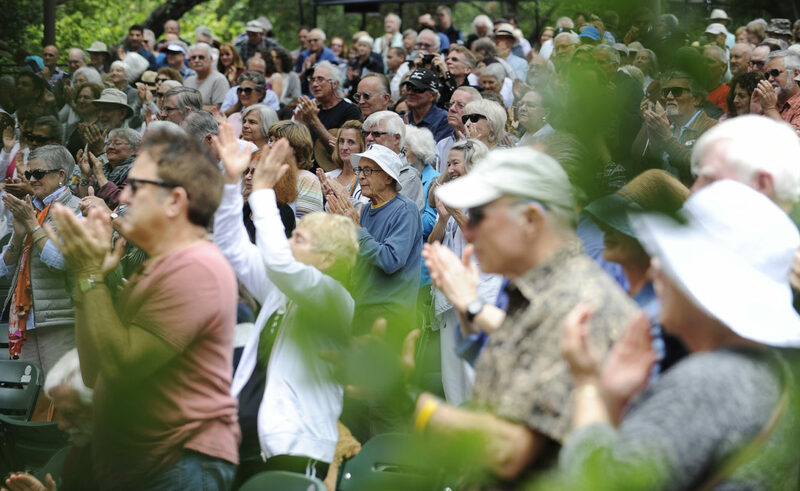 The Ojai Music Festival’s unparalleled legacy brings fearless musical innovators to share fresh and compelling sounds, ideas, and collaborations with an inquisitive audience open to new adventures. Unlike other festivals, Ojai creates a curated narrative thread over four concentrated days of surprise and wonder, giving audiences and artists an immersive artistic, intellectual, and stimulating experience. 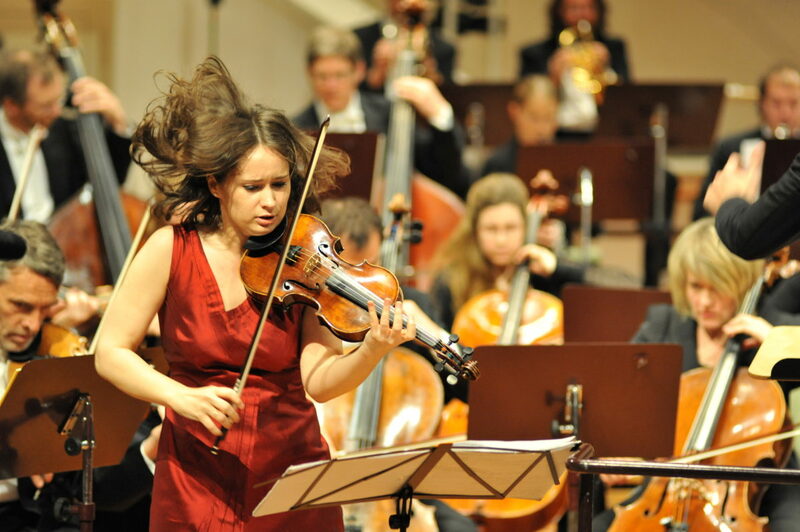 Praised for her “savage energy” (The Washington Post) and “mesmerizing artistry” (The Strad), the Moldovan-Austrian violinist Patricia Kopatchinskaja journeys to Ojai as the 2018 Music Director and shares her boundless passion for the old, the new, and the challenging. A path-breaking collaborator with timely insights on the state of our world, Patricia will provoke important conversations that venture beyond the music. 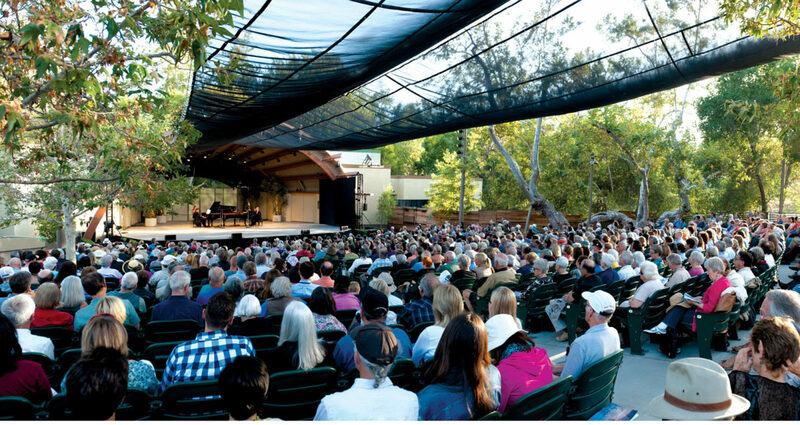 In addition to getting the best value and the best seats for every concert, you connect with the musical journey, with the artists, and with other music enthusiasts, all in the intimate setting of Ojai for a super-charged immersive experience.